Ayurveda, with its base in medicinal plants and its origins in ancient Indian history, is recognized as one of the major systems of alternative and complementary medicine. Of particular significance has been the fact that the therapeutic values cited in the ancient texts and the oral tradition have been subjected to continuous interpretation and consolidation by scholars in the field. 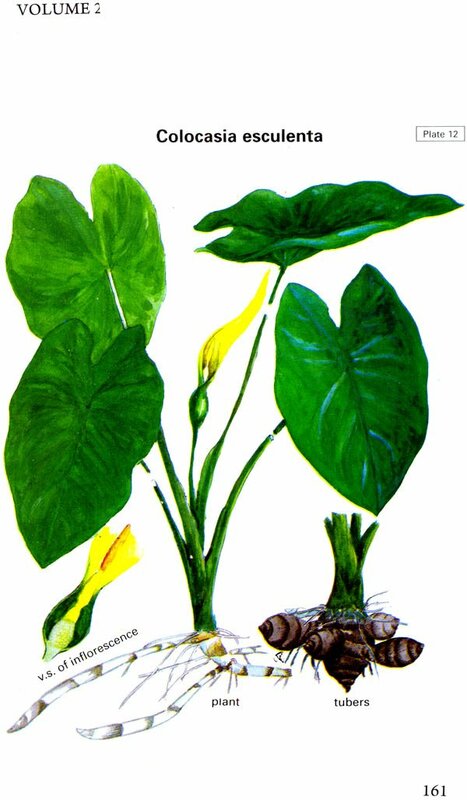 The concerns of medical botany, horticulture and the industry associated with these which have focused on the treatment of disease conditions have lent critical importance to the necessity for the accurate documentation and identification of such plants. 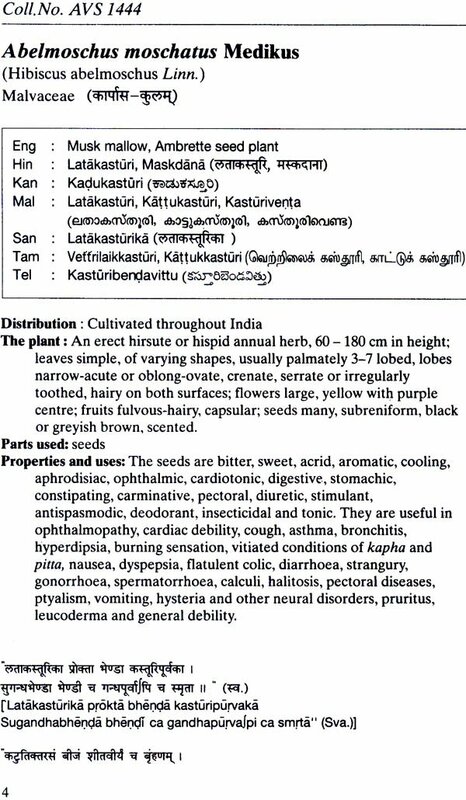 Indian Medicinal Plants, based on a treatise prepared by S Raghunatha Iyer, a scholar of both Sanskrit and ayurveda, aims to make an authoritative contribution to the field. 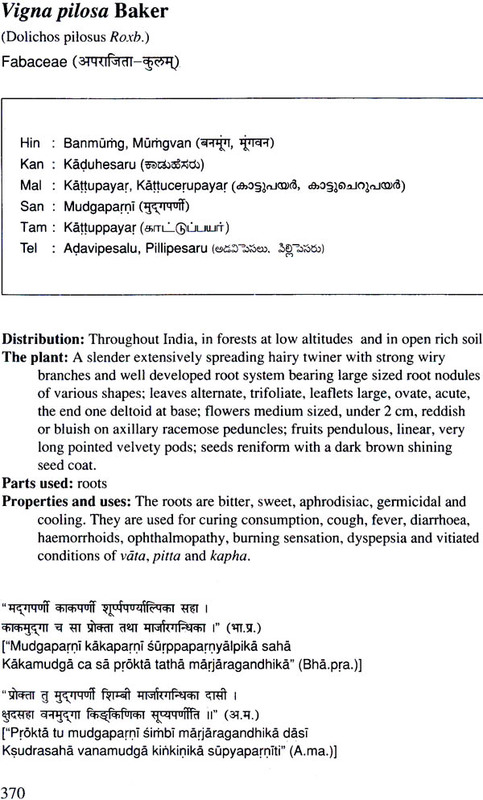 The original work which drew on classical texts, current research as well as the oral medical knowledge of tribal groups has been updated by scholars associated with the Arya Vaidya Sala in Kottakkal, India. This unique compendium offers profiles of 500 key species with detailed taxonomic information. 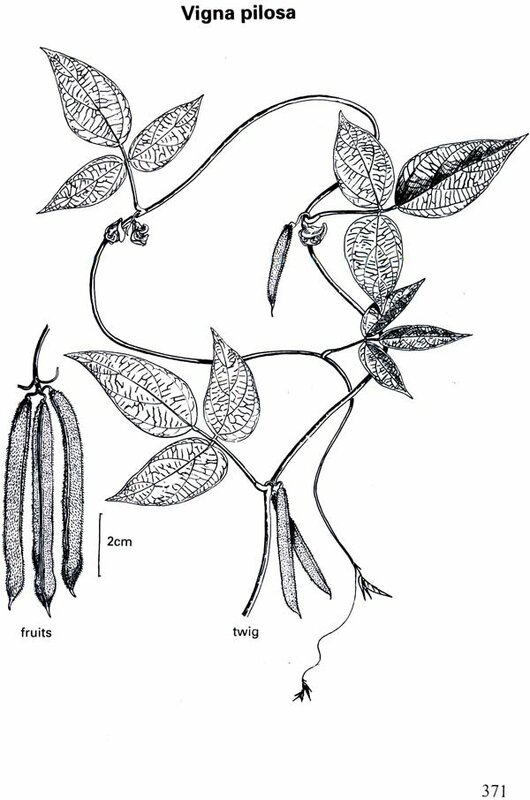 One of the lead features of this compilation is the special technique used in the illustrations, both colour and line, which aims to achieve authenticity of texture, colour and form. 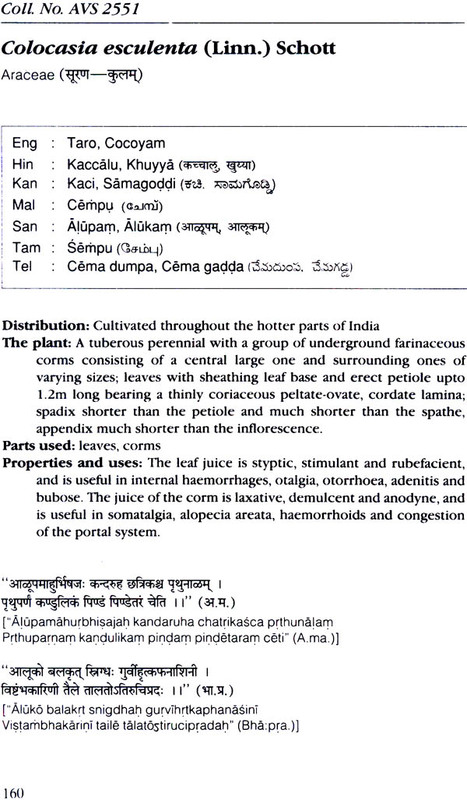 The outline information includes distribution and the popular nomenclature in English, Hindi, Kannada, Malayalam, Sanskrit, Tamil and Telugu. 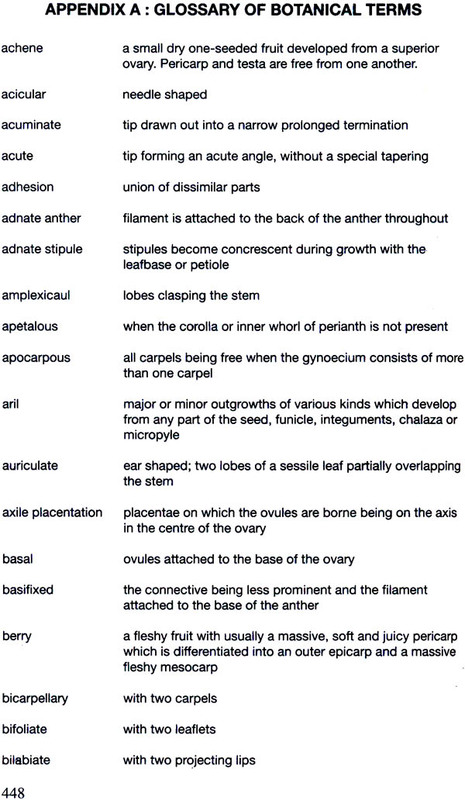 The main texts present properties and uses in a format which cites ancient verse texts and ethno botanical sources. This rare work in five volumes should be of special interest to practitioners of alternative medicine, students of ayurveda, the research community and industry associated with medical botany, pharmacologists, sociologists and medical herbalists. The compendium should also be of relevance to the fields of ethno botany and Sanskrit studies. 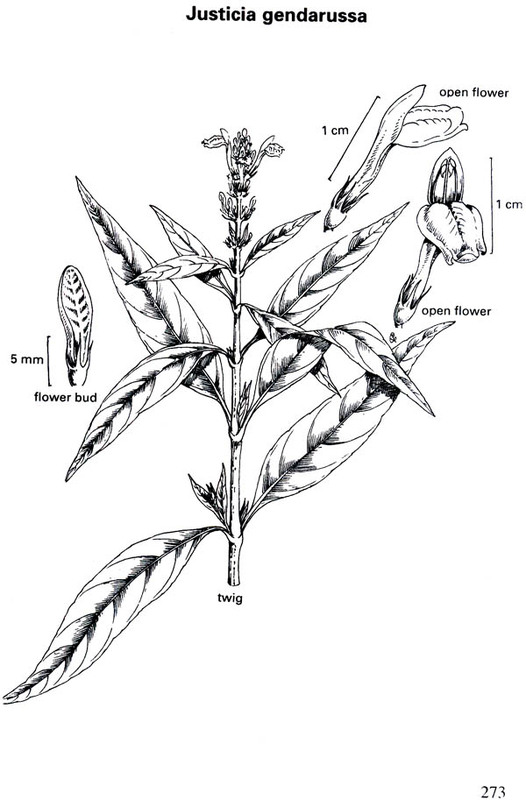 In recent years interest in medicinal plants has increased considerably. 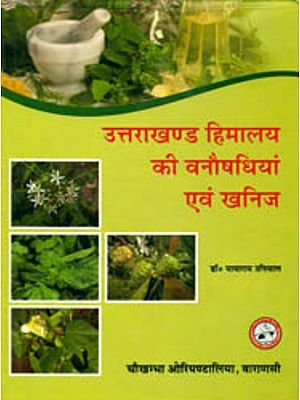 Apart from the reliance on therapeutic values described in ancient texts and current interpretations by specialists in the field of ayurveda, laboratories in several countries have initiated analytical studies to scientifically determine the efficacy of better known medicinal plants in the treatment of diseases. While descriptions of such plants have been available, sometimes in meticulous detail, it has not always been possible to authentically establish the identity of certain species. 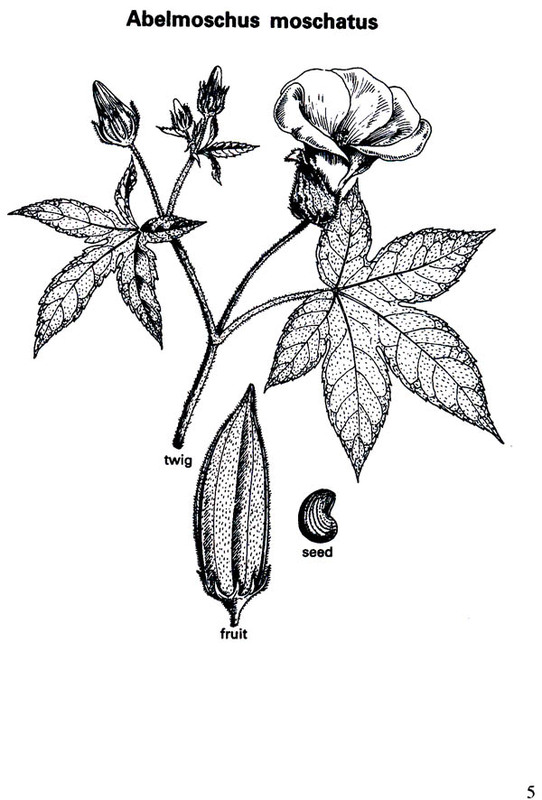 Some confusion has therefore prevailed and has led to a situation where the same plant might be known by different names, or where widely differing species share the same names. 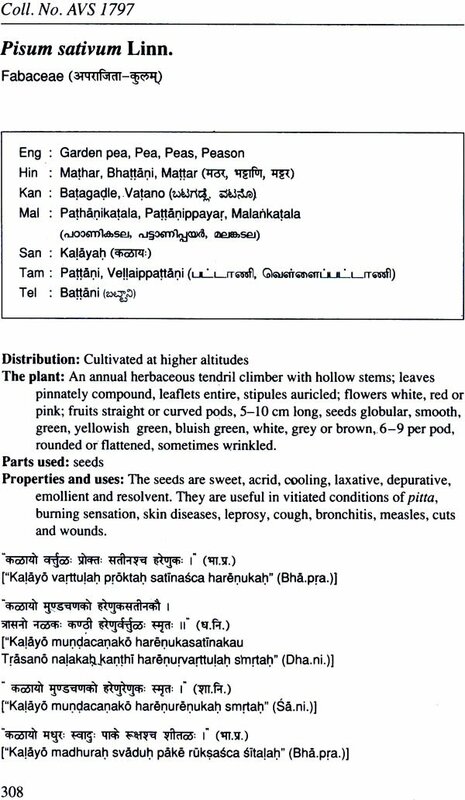 This has serious implications, and physicians and manufacturers of ayurvedic medicine have therefore had a critical interest in obtaining authentic descriptions of medicinal plants in currently valid taxonomic terms. 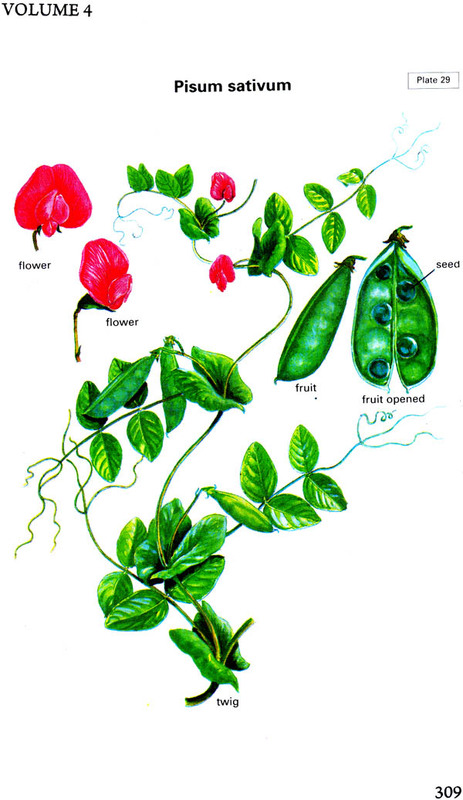 They have likewise been interested in documenting the local-common names, the properties of specific parts which have medicinal value, and botanically accurate illustrations. As such a task would require the combined effort of Sanskrit scholars, systematic botanists and artists, attempts in that direction have been few and incomplete. The late S Raghunatha Iyer, scion of a family known for its erudition in the old texts, a scholar in Sanskrit and disciple of the great Kottakkal School of ayurveda, undertook the above task, undaunted by the magnitude of the work involved. His treatise on 500 medicinal plants chosen by him perhaps at random, forms the nucleus of the present compendium. P K Warrier, Managing Trustee of the Arya Vaidya Sala, Kottakkal, a renowned physician and scholar, together with V P K Nambiar, formerly systematic botanist at the Kerala Forest Research Institute and a specialist in the flora of the Western Ghats with a hereditary interest in herbal cures, and C Ramankutty, a learned physician of the Kottakkal Arya Vaidya Sala, undertook a thorough review of the work of Raghunatha Iyer. The result of their painstaking effort is this treatise in five volumes, the last of which includes the bibliography and index. They have taken the assistance of reputed subject specialists to supplement their authoritative knowledge of the subject. The result of these endeavours is the presentation of this authoritative account of 500 medicinal plants, some of which are of common occurrence, some cultivated as vegetables and a few exotics. 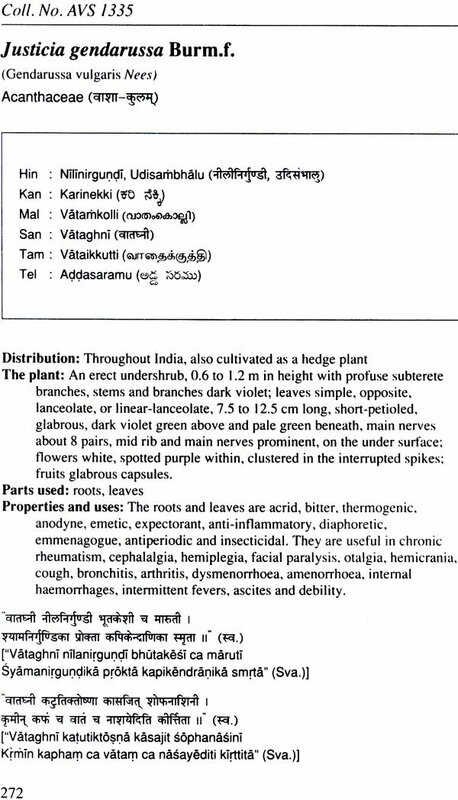 The treatise is interesting particularly for its contemporary understanding of therapeutic properties collected from various sources and more importantly from the Arya Vaidya Sala, Kottakkal, the treasure house of ayurvedic knowledge.